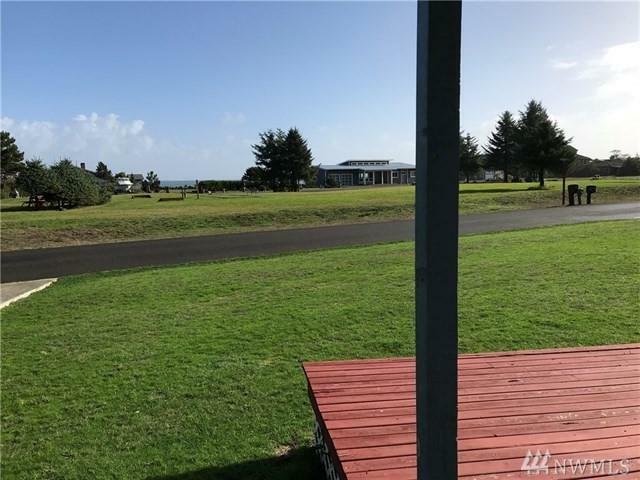 Super Beach Cabin with Bay and Mountain views is now available to retreat to. 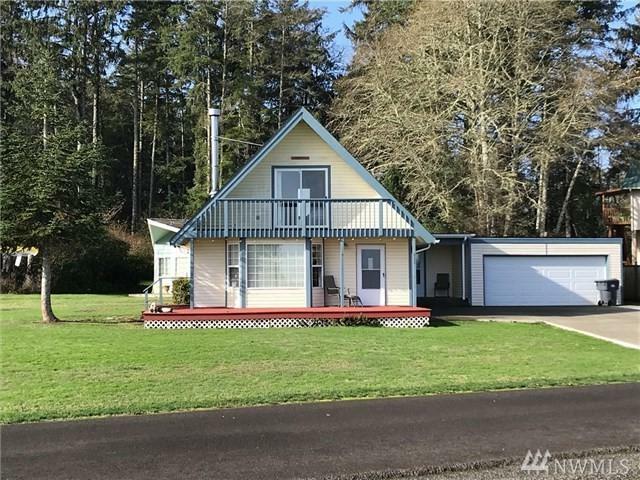 This generous sized doll house is located at the Southeast end of Ocean Shores and is a quiet and somewhat secluded location. 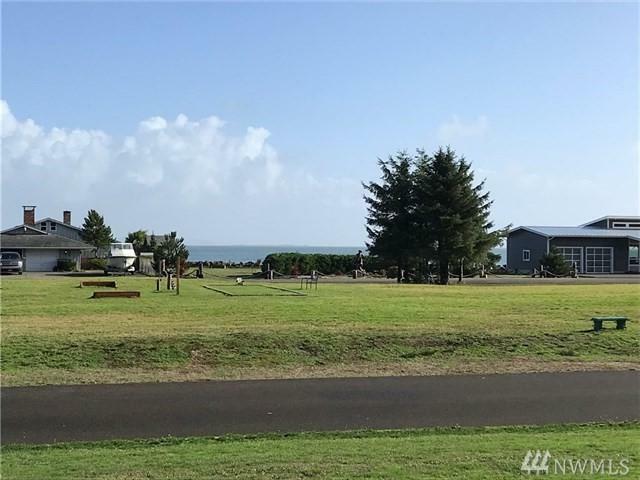 It is also located within a few blocks of one of the best walking beaches on the peninsula and the community club. Views of the bay and the neighborhood park. Location, location!